Trespasser- Original Hammond Script RELEASED! Featured: Austin Grossman Exclusive Interview! This year, TresCom has received a very special Christmas present. 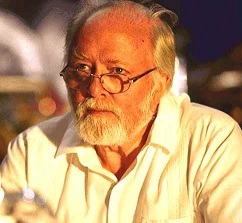 Thanks to the writer of Trespasser, Austin Grossman, we now have one of the ultimate “holy grails” of Trespasser lore… the original John Hammond script! Scanned and converted into PDF format, this is the actual document taken to England and recorded with Attenborough. It features hand-written notes; cross-outs, additions, and scribbles. More importantly, to fans of the game, it features almost 80 sets of never-before-seen dialogue! This new material greatly expands the scope of Trespasser’s narrative and even answers some of the many mysteries. The revelation of this script of course has a big impact on the future of my own audio version of this story, Jurassic Time. A new version of the recorded dialogue is already underway (with the first all-new bonus track already completed and shared on the forum thread), as is a potential alternate version featuring the un-recorded dialogue featured in the script. Expect many more great things to come out of this. But for now, enjoy the script, and discuss it here! Interesting, they planned on adding Gallimimus. 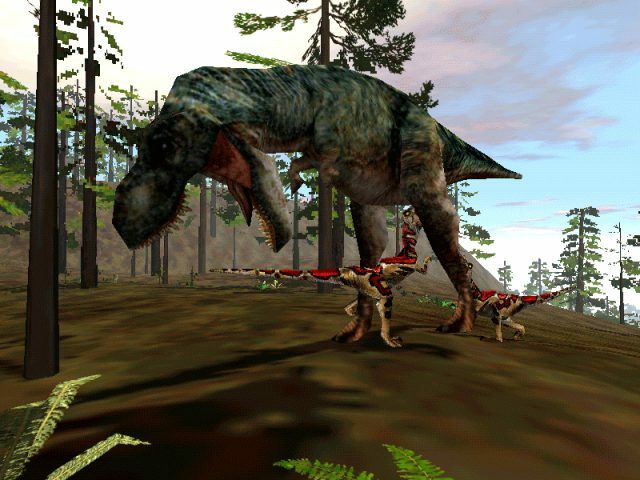 If they were in the game, we would definitely see them on the Plains.